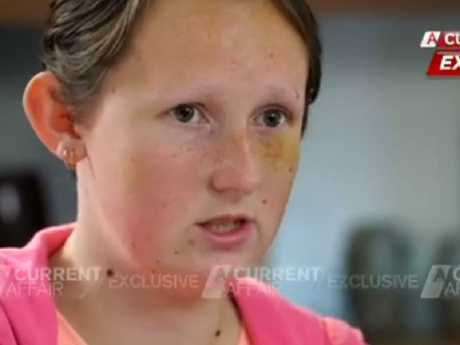 Kayla Kendrigan talks about her horror ordeal in an interview to air on Tuesday. 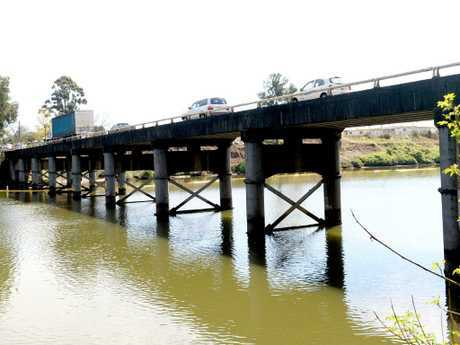 A DISABLED teenager who was allegedly abducted, tortured and thrown off a bridge by a group of former friends has told of how she thought she would die. 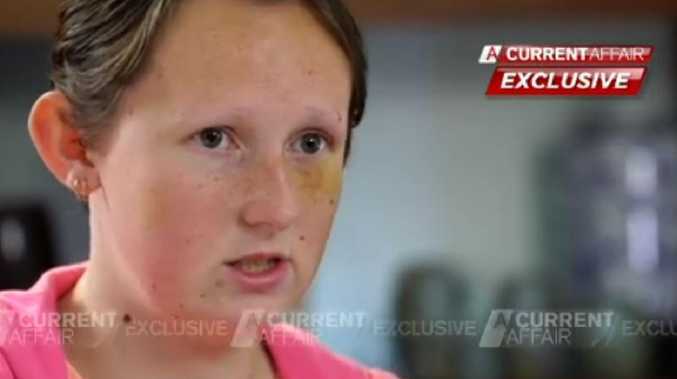 Kayla Kendrigan has given an interview with A Current Affair, to air on Tuesday, and said she's still recovering from the horror last weekend. "That night I thought I was not going to survive, I was not going to see anyone ever again," the 19-year-old told the show. A promo of the interview shows the teenager's emotional parents telling of their disbelief at what their daughter went through. Police allege Ms Kendrigan was kidnapped from Ambarvale by a group of former friends and tortured for hours before she was thrown off a bridge in a murder attempt. Court documents viewed by news.com.au claim Ms Kendrigan was forced into the boot of a car and driven about 50km north to a house in Whalan. Once inside the home, the victim was tied to a chair, blindfolded, bashed with a bat, burned, punched, kicked, stabbed and had her hair hacked off, according to police. Kayla Kendrigan talks about her horror ordeal in an interview with A Current Affair. "And then I (saw) water and I said: 'No, no, please don't do this to me.' I was just thinking to myself, do I just let myself drown? What do I do? What do I do?" she told A Current Affair. 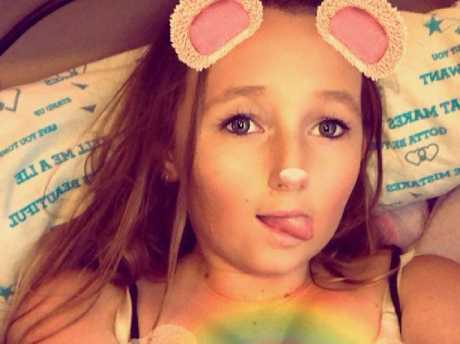 Brooke Brown, 19, Matthew Leuthwaite, 22, a 17-year-old girl and a 16-year-old boy were last week charged with several offences including the attempted murder and aggravated kidnapping of Ms Kendrigan. 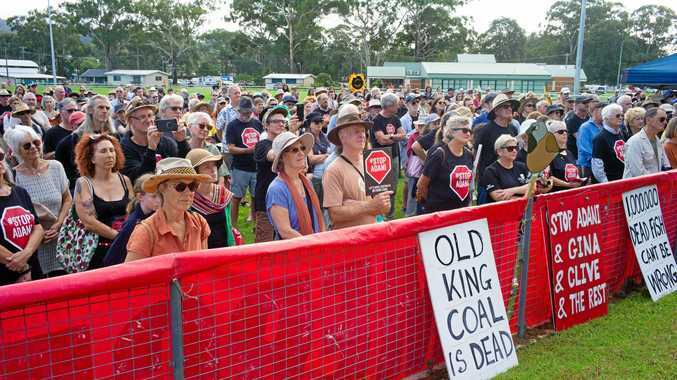 They're each facing up to 25 years jail. 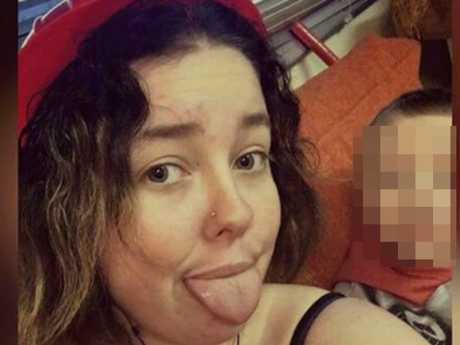 A video shared on Facebook, allegedly taken during the kidnapping, showed one of the alleged offenders demand Ms Kendrigan "get in the car (or) I'll drag you in the f**kin boot". Kayla Kendrigan was allegedly abducted and tortured, including having her hair hacked off. Ms Kendrigan then goes to use her phone and screams for her "dad" to help as one of the group members snatches the device from her hands. Moments later she can be heard crying and screaming "just leave me alone". 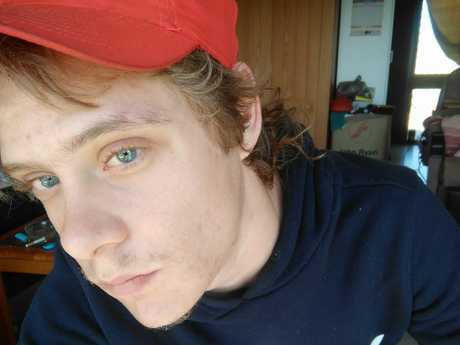 Matthew Leuthwaite has been charged with attempted murder, kidnap and torture. Brooke Brown has also been charged. Kayla Kendrigan is recovering after the ordeal. Mark Syther, who has been dating Ms Kendrigan for about a month, told news.com.au that she was "hurt … not in an OK state … but she's doing OK". "With the love and support from everyone she will (be a) happy girl again," he said. "I'm with her all the way." Ms Kendrigan's father Ian said his daughter was "lucky to be alive" and thanked authorities in a Facebook post. "I would like to say from the bottom of my heart a huge thank you to police and detectives you have done a fantastic job," he wrote.